I remain perplexed by Judith Kitchen. Actually, as I reread my review of Half in Shade, I am tempted to say: this, again, but with different subjects. 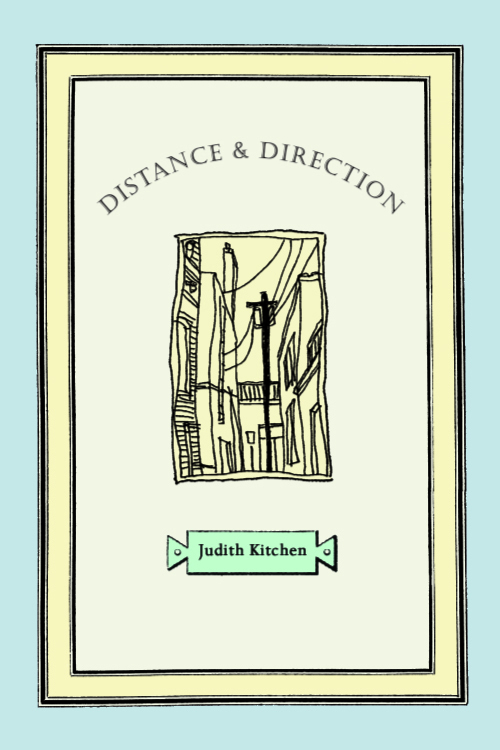 Kitchen’s meditations on distance and direction vary from very short lyric pieces to longer essays, and range geographically from Ireland to Brazil, across the United States, and more. They are about connections to place and people; and while she covers many topics, she is perhaps primarily concerned with mourning and remembering her father. 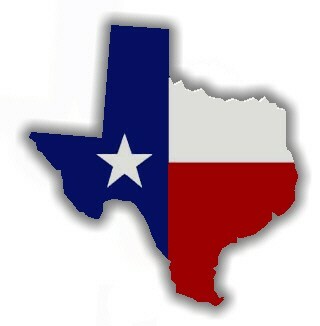 Interesting for many craft elements: pronoun-switching, the use of objects, and wide-ranging subjects cohering. She is such a poet, with her words that don’t make literal sense next to one another. But the lines are lovely, and what meaning she does make speaks to me. This collection as a whole leaves me unsure of what to say. I can best make sense of this art on a sentence level, or at best an essay level. Luckily, that is what I have to annotate (for school): a single element in a single essay, mostly. (There is always the option to annotate a book-level element, such as organization, which is what I did with Dustin Beall Smith’s Key Grip. Review to come.) For Kitchen, I annotated her pronoun-switching in the title essay “Distance and Direction.” While most of the book is written in first person, this essay is told in third person until the final paragraph, when a first-person I comes in to comment on what the she (earlier version of the self) does. This is an unusual use of POVs, and I found it interesting and very effective, although I think it takes a Kitchen-level expert to pull off such a trick. Despite my attempt to articulate this craft element, I am left with the persistent feeling that Kitchen is not for me; she is too much a poet–too abstract–or perhaps simply too smart for me. Rating: 7 skulls of horses.